Little Elm, Texas is a city located in Denton County. Its population has grown rapidly over the past decade. Little Elm has a unique charm and a fascinating background. Read on to find out why so many people are choosing to live in Little Elm. Little Elm was founded in 1841 as part of the Peters Colony. At the time, Texas was an independent republic, not a part of the United States. The area has been inhabited for centuries. Due to its proximity to water, this region was a popular habitat for Native American tribes and early European settlers. Little Elm was a quiet small town for many decades, but residents from other parts of the state soon discovered that it was one of Texas's best kept secrets. In recent years, Little Elm has seen significant urban development as its population has increased. The market for real estate in Little Elm has grown considerably. 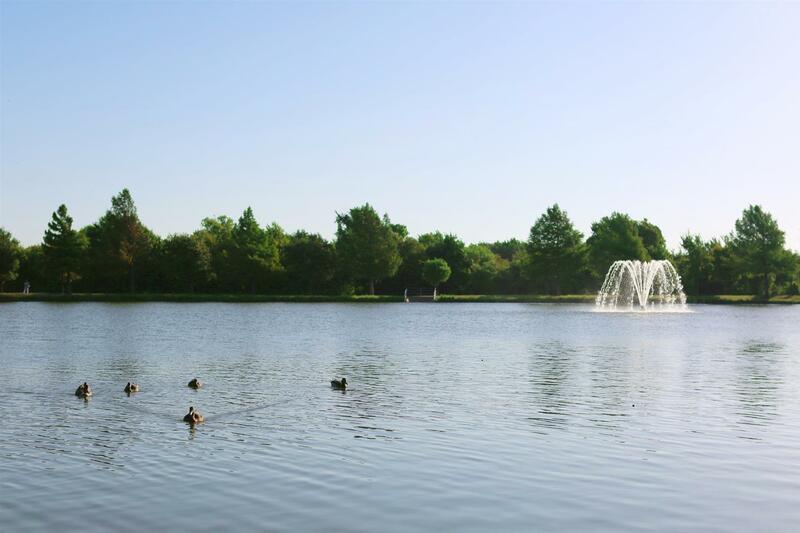 Little Elm's status as a lakeside community makes it an ideal place for anyone who is seeking recreational activities. The city's community center is a great resource to find more information. Local parks include Nature Trails, Cottonwood Park, and Beard Park. The city's Parks and Recreations Department is devoted to maintaining and caring for all of Little Elm's parks and trails. Little Elm's scenic lakeside status means that boating is a very popular activity in the area. Families who love boating and swimming should strongly consider living in this stunning area and becoming a Little Elm home buyer. There are also many sports teams that adults can join, including softball, basketball, volleyball, tennis, and flag football. Kids will love the martial arts classes that are available. There is also a Little Elm Area Youth Sports Association (LEAYSA) for kids who love team sports. Little Elm is also known for its special events such as their annual Daddy Daughter Dance and the "Big Easy in Little Elm" festival. Participants can participate in a five mile run or a shorter one mile run. The event features live music, crawfish, and costumes. Are you searching for a Little Elm real estate agent? With so many exciting attributes, it's no wonder that Little Elm TX real estate is so popular. Little Elm homes feature beautiful surroundings and convenient lakeside locations. Our agency would be happy to show you Little Elm TX homes and any other Little Elm real estate properties you are interested in. The number of homes for sale in Little Elm continues to increase.